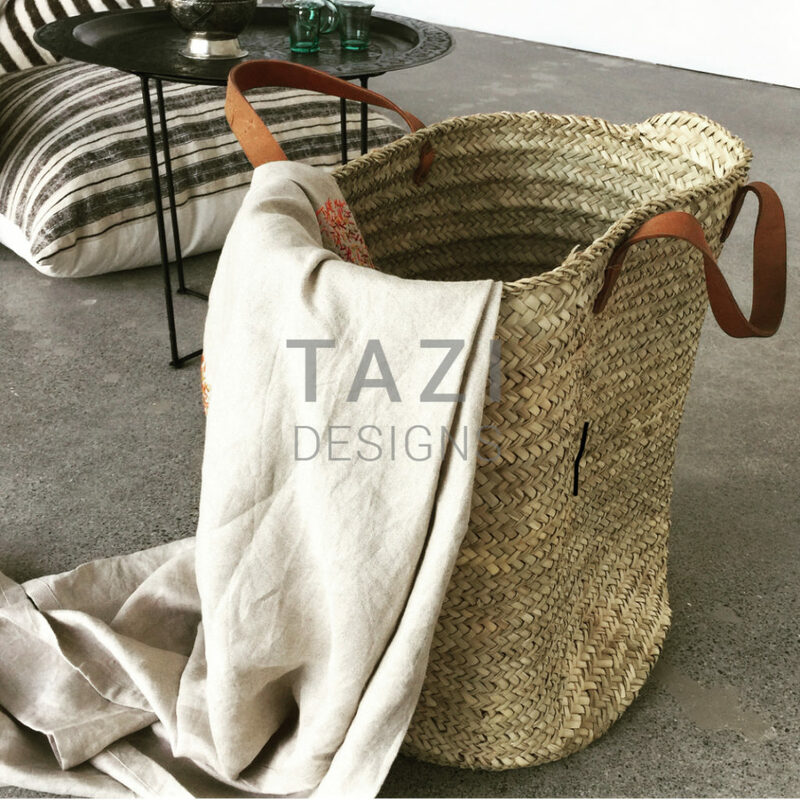 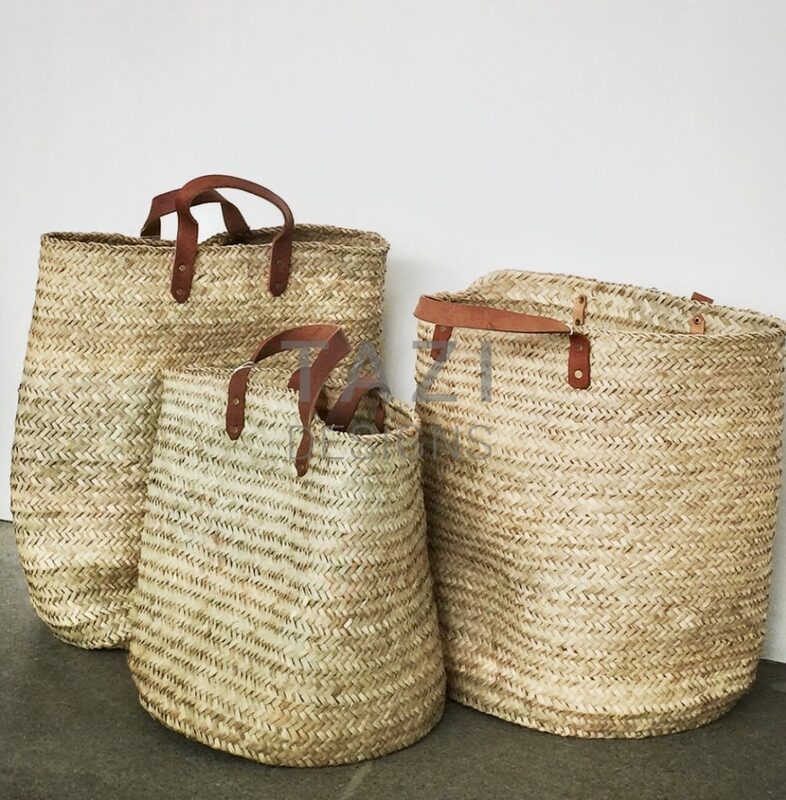 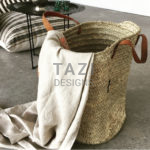 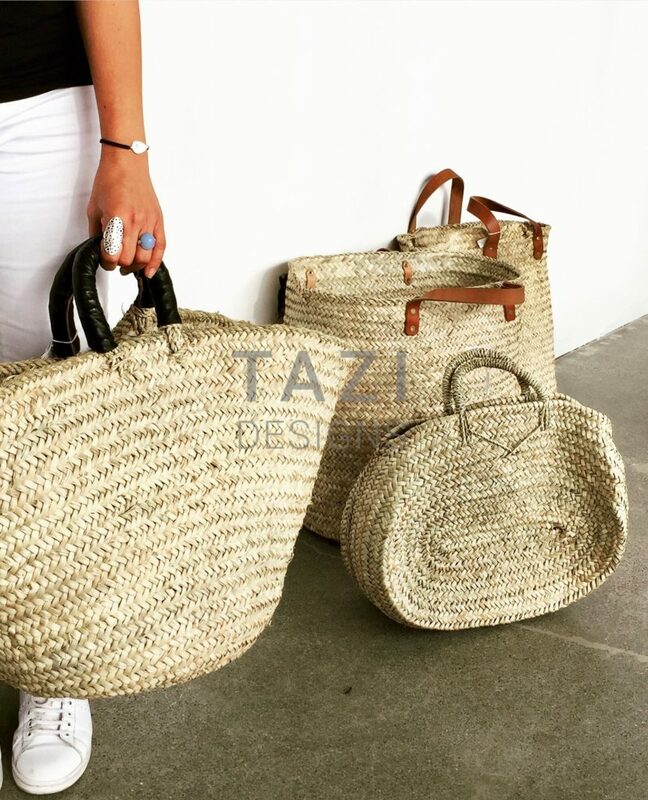 These durable handmade Moroccan tote baskets are great for home and kitchen accents or storage, or even to use at the farmers market. 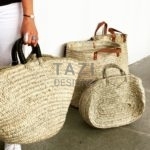 Baskets can be sold as a set or individually. 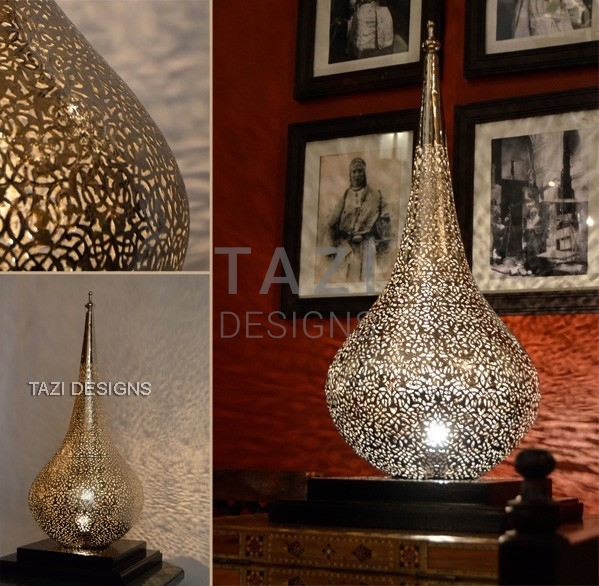 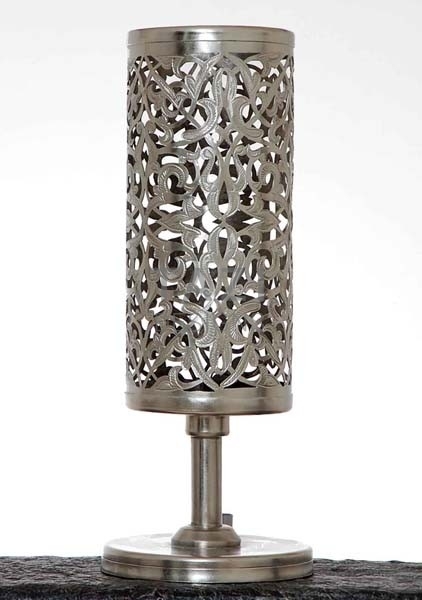 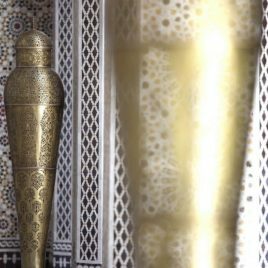 Luxury Moroccan lanterns and exquisite zellij tile work at the Royal Mansour Hotel in Marrakech. 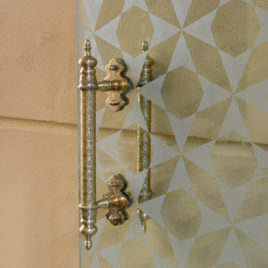 New brass hardware from Morocco. 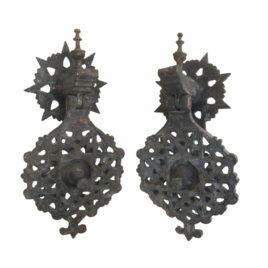 The Moroccan bronze door knockers have been an important decor detail in the Moorish doors of palaces and fancy mansions in Morocco.